Nursery and Foundation Stage have joined with Anne Sullivan International School in Barcelona to work on a project based on pen pals. We are delighted to have been invited by Cormac Walsh (originally from Mullaghbawn) to participate in this project. All the children in Nursery, P1 and P2 were excited to watch a video showing the children from the school in Barcelona on their school trip to a sea turtle rescue centre. Over the past few weeks the children at St. Mary’s have been busy getting ready for Christmas. These moments have been captured on camera and put together to create a movie. This movie has been sent to Cormac who was showing it to parents at a Christmas concert in Anne Sullivan International School. We hope you enjoy watching it as much the children enjoyed making it. Merry Christmas to everyone from all in Nursery, P1 and P2. 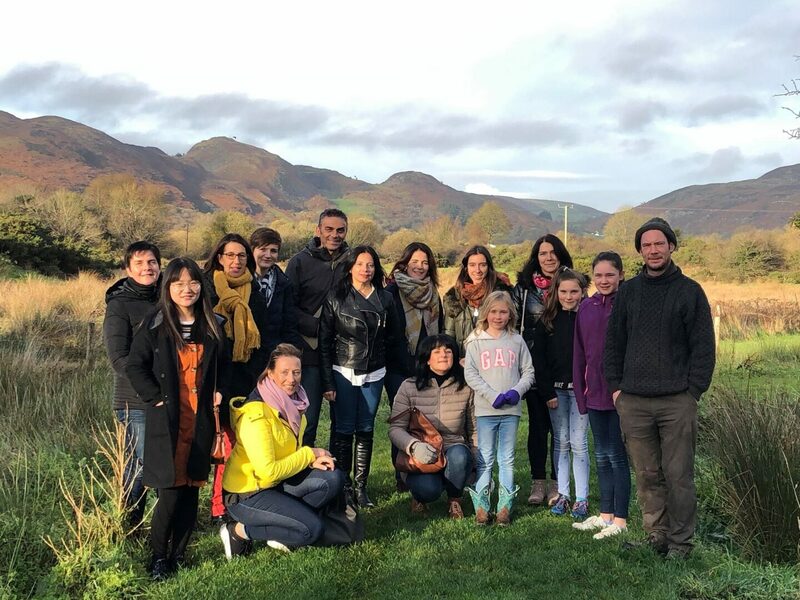 We were delighted this weekend to host our Erasmus+ partners from: The Basque Country, Greece, France and Donegal. 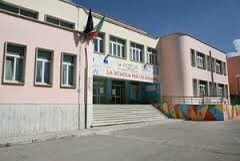 We are beginning a new, 2 year project and this year we are focusing on Art. Each country will choose a piece of art, in any medium… whether contemporary, well- known or unknown… or even a piece of folk art to represent their country and culture. These will be shared with the partner schools and each school will use the chosen piece as a stimulus to complete their own “works of art”, these will then form part of a “European Art Show” in each school at the end of the project! Thank you to Padraig + Sharon Carragher and family, for showing our guests around their magical “Bluebell Glamping Site” here in Mullaghbawn. Padraig shared stories from the area and demonstrated his craft as a wood-turner. A great start to our Art Project! Thank-you also to the Carrickdale Hotel for making our guests feel so welcome to the area. 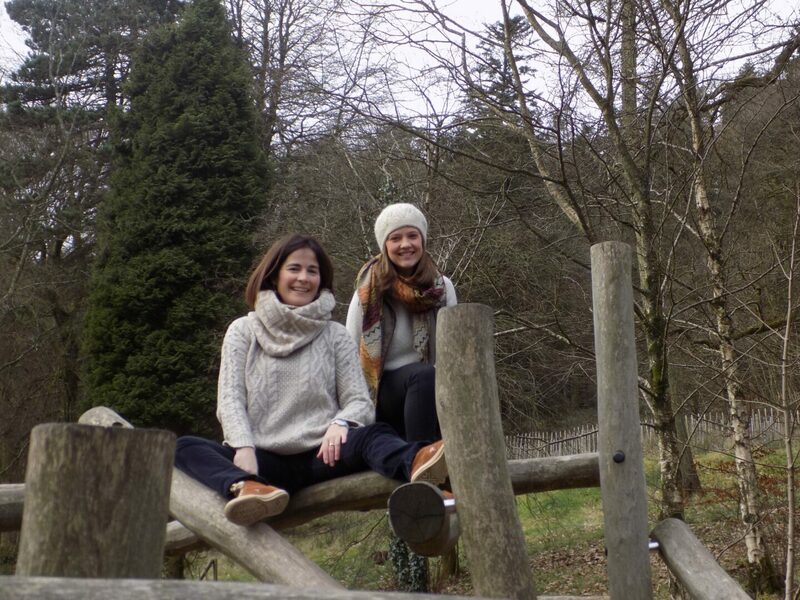 In March we welcomed visitors from our Erasmus+ Partner Schools to Mullaghbawn. 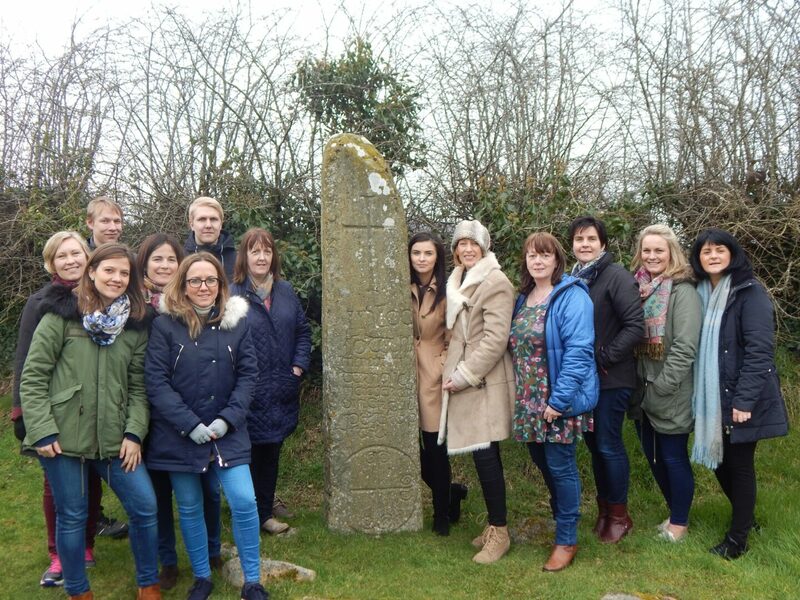 On the Saturday morning they joined with St. Mary’s staff for training in Internet safety and then spent the rest of their day taking a tour of South Armagh visiting places of interest in the locality like: Ballykeel Dolmen, Killeavy Old Church and Kilnasaggart Stone. On the Monday they visited our classes and in the evening they popped in to listen to the Music Partnership Classes. On the Tuesday they went with our P1 and P2 classes to the Giant’s Liar and in the evening they went to the Comhaltas Session in The Welcome Inn, Forkhill. A busy but enjoyable few days for everyone showcasing St. Mary’s and the stunning locality.